October 1, 2018 is the opening day to nominate children’s books for a 2018 Cybils Award. (See previous post for more information about what books are eligible). If you can’t think of any titles to nominate in a certain category, try Jean Little Library blog for some great suggestions. Do you blog about children’s books on a regular basis? 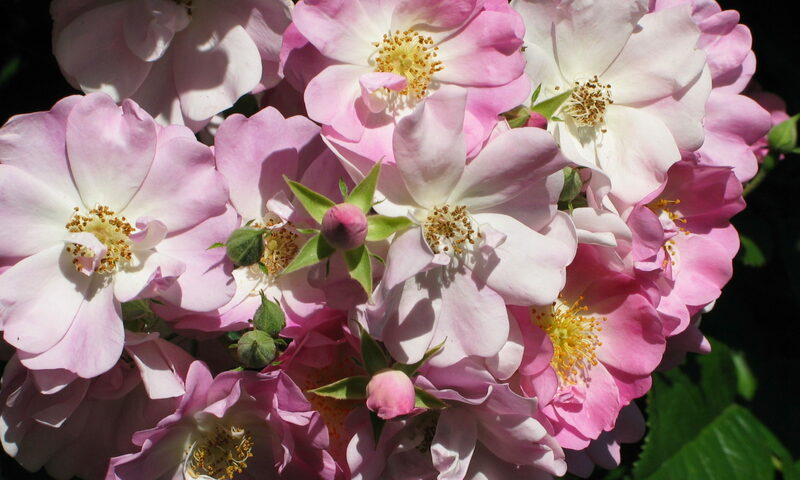 Like to promote books and reading? Then you might want to become a Cybils judge. The call for judges is ongoing until September 9, 2018. What are Cybils? The acronym stands for children’s and young adult bloggers literary awards. 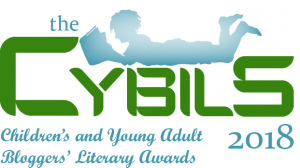 Bloggers who specialize in children’s and young adult books have developed the Cybils awards to highlight some of the best books published in the previous year. Volunteer judges are needed to read and evaluate the nominated titles in a range of genres. There are two rounds of judging, so be sure to read the judging details to decide which panels you would like to apply for. Being a Cybils judge is a wonderful opportunity to meet others interested in children’s books and to read some of the top books in the industry.